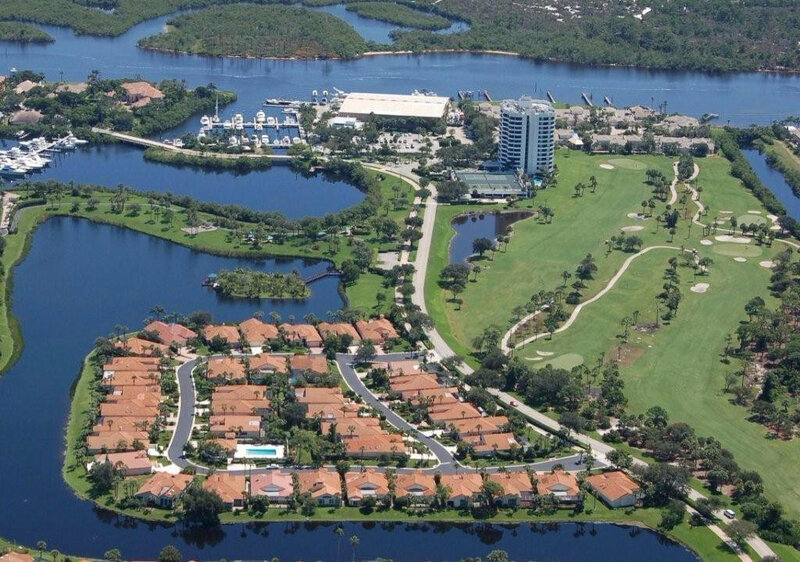 Jonathan’s Landing is a beautiful gated community in the heart of Jupiter Florida, south of Indiantown Road along the intracoastal waterway. This luxury community is comprised of 1200 single family homes, townhouses and condos. A golf enthusiasts dream come true, Jonathan’s Landing is home to 3 golf courses that were designed by Tom Fazio and Arthur Hills. Regardless of membership in this private country club, residents who choose not to join still enjoy a host of amenities such as the tennis complex, with ten Har Tru tennis courts, swimming pools, an onsite marina and casual to fine dining options. Despite the fact that everything is here, Jonathan’s landing residents are still very close to Jupiter’s top-rated shops and restaurants such as Harbourside Place, Jupiter Beach, Fresh Fields Market etc. The best schools in Jupiter are also within reach. Interested in Jonathans Landing? Contact us online, call 561-491-2381 or Email - Team@SimmondsTeam.com to learn about available listings or book a private showing. Contact us to sell your home with the Simmonds Realty Team. A rare find! A four bedroom four and half bath courtyard home in Jonathans landing. This home boasts over 3600 square feet under air. The view from the great room looking directly up the 5th hole will take your breath away. The largest model in the Port Dickinson village has been enlarged significantly!! The guest house was doubled adding an entire living room and huge storage space.. The great room expansion off the living room is over 30X20.